A mobile health unit will be making weekly stops at select Metro Transit stations to provide screenings, insurance help and other health care needs. The People’s Health Centers, a community health clinic, operates the van, which made its first stop on Tuesday. 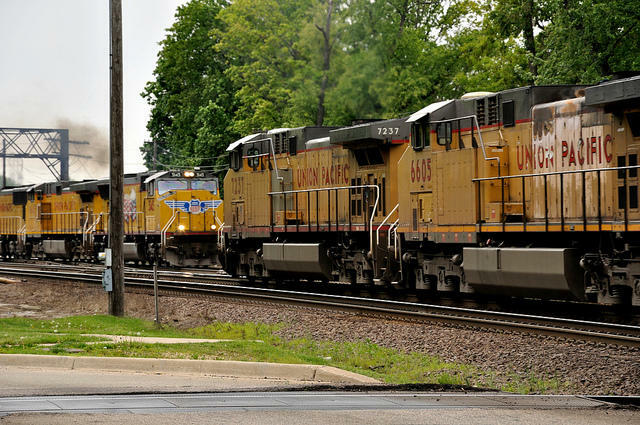 It’s scheduled to rotate between Grand, Forest Park-Debaliviere, Civic Center and Riverview Transit stations. The city health department and Metro Transit will provide assistance to help operate and staff it. 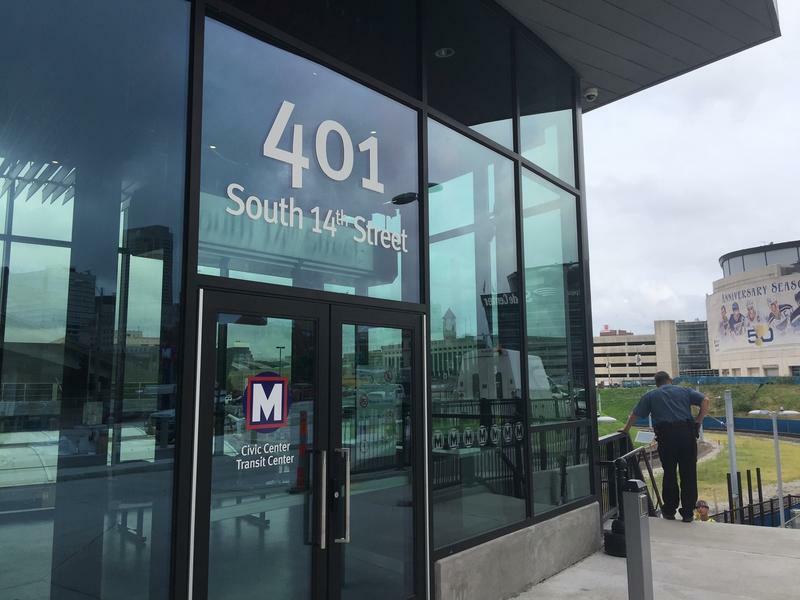 Safety improvements and better bus access are some of the key components of the newly-renovated Civic Center Transit facility across from Scottrade Center in downtown St. Louis. Metro is taking the wraps off the $10.5 million project this week. The center had been home to nine MetroBus bays for a total of 16 routes. The renovation increases the number of buses that will converge at 14th and Spruce. "18 total bays, 23 bus routes. The opportunity for para-transit - the Call-A-Ride vans- to come in and out," Metro Executive Director Ray Friem told St. Louis Public Radio. Updated at 10:45 a.m. July 25 with County Council expected to consider a related resolution — St. Louis County’s police chief disputed allegations Monday that his officers aren’t working hard enough to keep MetroLink trains safe. 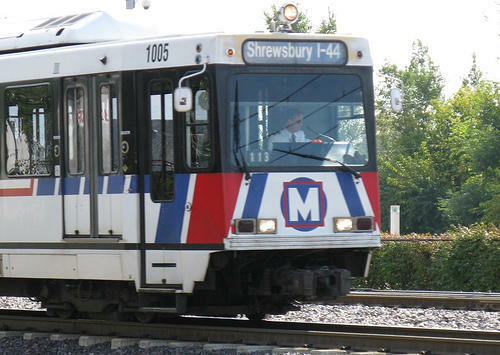 Two homicides on or near MetroLink trains less than a month apart this year put crime on the transit system back in the spotlight, to the point that officials set aside $20 million for public safety and changed how the system that spans the Metro East and the St. Louis area is policed. Those efforts and talk of adding turnstiles will mean nothing, however, if the people who ride the rails and buses don’t feel safe. Plus, closing off the system by adding turnstiles will take millions of dollars and several years. 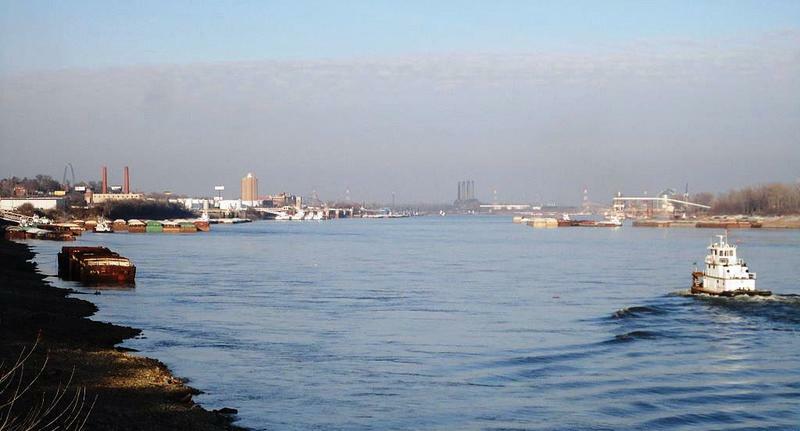 A new agreement between the Port of New Orleans and the St. Louis Regional Freightway aims to boost cargo shipments on the Mississippi River. Officials signed a Memorandum of Understanding in New Orleans on Thursday to coordinate their efforts in working with regional shippers and carriers. The goal is growing trade and building upon existing and new business relationships between the two regions and critical ports. The historic Eads Bridge is now fit to carry MetroLink and motor traffic over the Mississippi River until at least the year 2091 with the completion of a four-year, $48 million rehabilitation project.